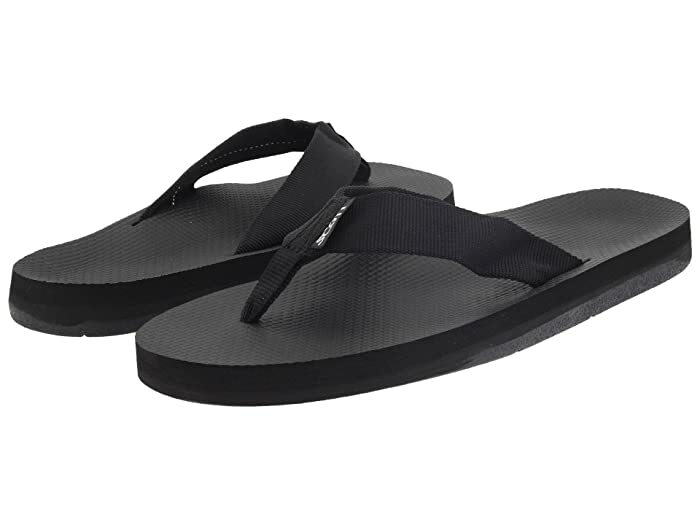 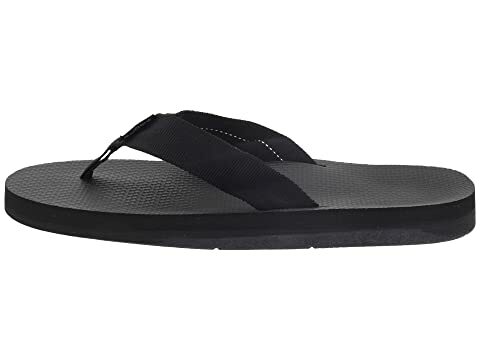 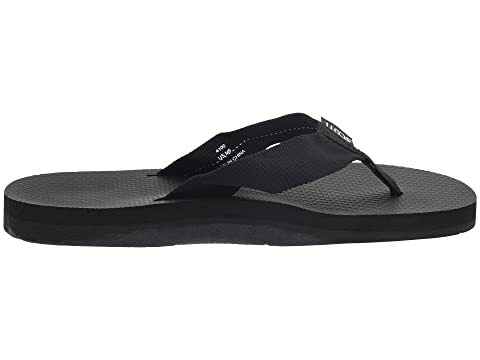 Enjoy the beach coast and summer breeze with the Makaha sandal! 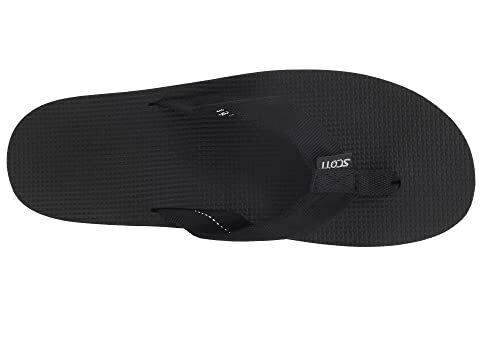 Rubalon footbed with link pattern features a supportive heel cup and arch support. 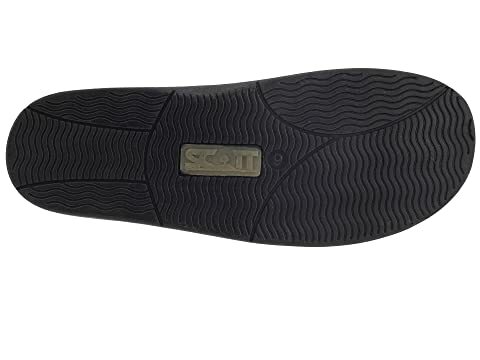 Molded rubber outsole is non-marking and slip-resistant.